The preliminary injunction issued in the year's most high profile competition dispute, IBM v. Papermaster, has received quite a bit of attention and commentary in legal circles. The intricacies of that case - now over a month old - won't be rehashed here. 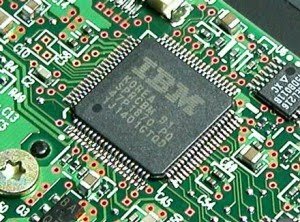 But IBM's success in preventing its former Vice-President of Microproc essor Technology Development from taking an executive position with Apple, Inc. should send shockwaves through the high-tech community and serve as a stark reminder of the impact non-compete clauses can have when enforced. By way of (brief) background, Papermaster ran a division for IBM noted for its "Power" architecture technology. Up until 2006, Apple utilized IBM's PowerPC microprocessors in its personal computers. 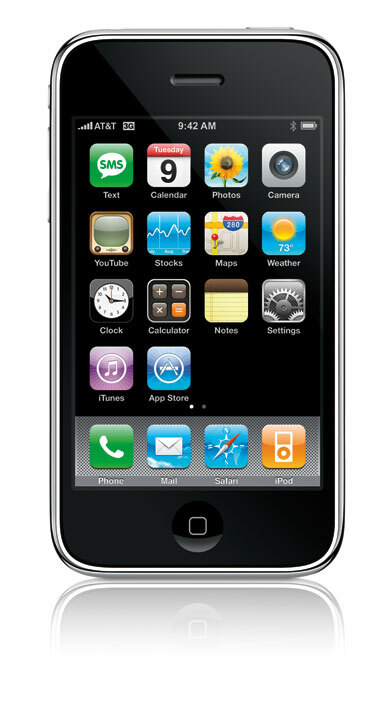 However, in 2008, Apple purchased a microchip design com pany - P.A. Semi - to replace IBM and to use its processors to power game applications, PCs, and...the iPhone and the iPod. You might have heard of those. Enter Papermaster. After one unsuccessful round at interviews with Apple, Papermaster was re-approached earlier this Fall about becoming Apple's Senior Vice-President for the iPod/iPhone Division - a substantial promotion with a big pay raise. IBM balked and filed suit to prevent Papermaster from assuming such a position under his non-compete agreement and the inevitable disclosure of trade secrets theory of misappropriation. IBM prevailed with the Court concluding that Papermaster could not perform his job in the iPod/iPhone Division without relying or disclosing (even if inadvertent) high-level technical, proprietary and strategic information he learned at IBM. The court noted there was no evidence Papermaster engaged in underhanded or dishonorable conduct. However, it issued a sweeping injunction that prevented him from working for Apple. The notable aspects of the case are inter-related. The court utilized the inevitable disclosure theory to support its finding of irreparable harm - a key component of any showing a plaintiff must make when seeking preliminary injunctive relief. It then issued the injunction as a necessary remedy to prohibit Papermaster from violating his one-year non-compete agreement with IBM. The decision is somewhat remarkable in that, during his last 2 years at IBM, Papermaster ran a division which designed and developed "blade servers." Those are not consumer products. In fact, the court acknowledged that IBM does not compete with the iPhone or iPod but it does seek to provide the brains (i.e., the processors) to run those products. Still, IBM lost the business in 2006, and at least as far as I can tell, there was no evidence that IBM was working its way back in at Apple. So the key here, apparently, was the acquisition of P.A. Semi - the company that competes with IBM because it sells a microprocessor capable of running the iPod and iPhone. The disconnect, in this observer's opinion, is that it's not clear Papermaster was even responsible for overseeing the P.A. Semi products. Just how he would be using trade secrets was not clear. The inevitable disclosure theory continues to mature. The fact Papermaster had a non-compete agreement certainly helped backstop the court's reasoning. But often times, inevitable disclosure cases proceed when no non-compete is at issue. Whether the court would have rendered the same decision had Papermaster not signed a non-compete in 2006 is a question for academics.